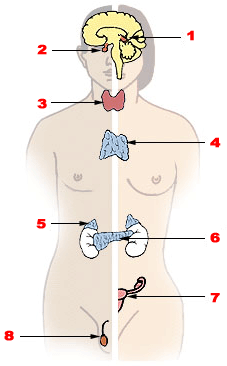 The endocrine system is the collection of glands that secrete hormones into the blood. 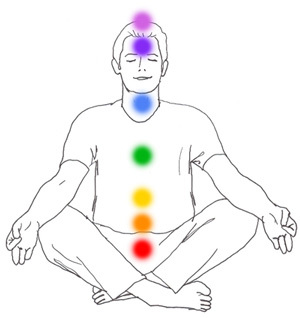 The endocrine system works closely with the autonomic system, and when it does, these are termed neuro-endocrine events. Once secreted a hormone is active for a time even if the situation changes. Hormones are almost always part of a cascade of physiological regulators. Therefore endocrine dysregulation tends to result in 'roller coasters' or positive feedback loops.